Super Mario Run will be available on Android devices beginning in March, Nintendo has announced. For those that missed it, pre-registration can be done here. 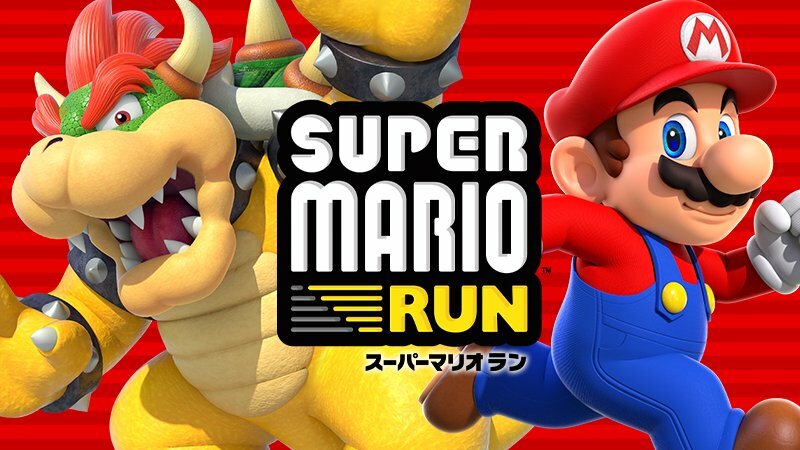 Super Mario Run originally arrived on iOS last month.